Figuring out the best way to store your makeup is never easy. There are always so many factors to take into account. Between storage amount, visibility, proximity to where you get ready in the mornings, design and just plain practicality, choosing what's right for you can be a bit daunting at times. 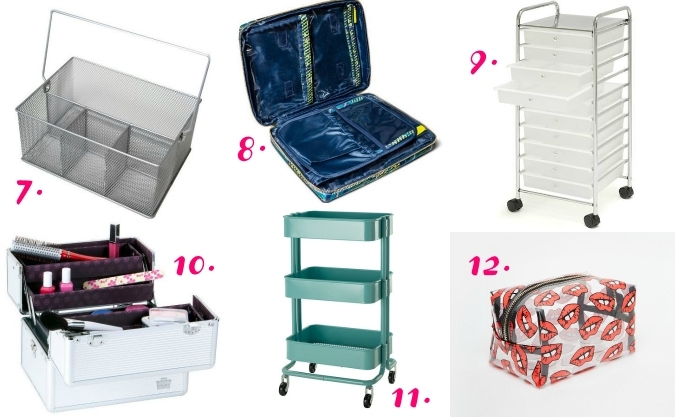 Luckily, I've put together a ton of ideas and some simple storage solutions you can use to keep your makeup collection organized no matter the size of your stash or your space. 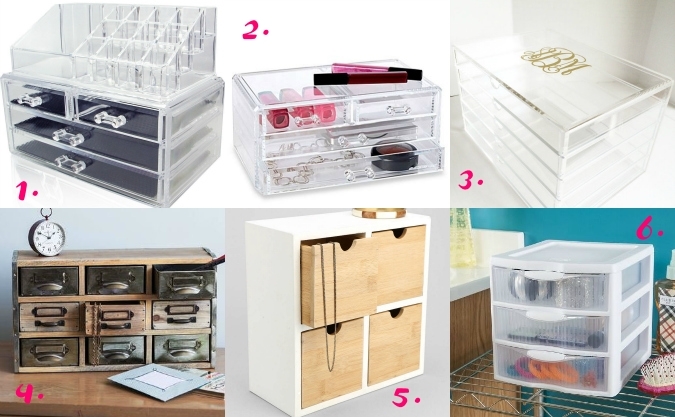 You can't look at makeup collections on Instagram or Pinterest without coming across the blogger-favorite acrylic storage drawers. Though the ones from MUJI (in store only) are the most widely beloved, there are plenty of other transparent options out there that will let you organize your makeup and still put it on display. This set up is ideal for people who have some extra space on top of their vanity or dresser but not necessarily in their drawers. It's also ideal for people who like to look at their collection and have items easily accessible. This is pretty much the set up that I currently have because it's what works best for the pre-existing storage in my room and my lack of space. If you don't love the acrylic look there are some great, opaque desktop options. If you like to get ready in your bathroom but just don't have the space to store your collection there, you might want to consider getting a mobile storage system that you can take with you when you get ready in the mornings. If you have a small collection you can find a variety of makeup bags to suit your needs. If your collection is a bit bigger, you might consider a caddy you can carry in with you and keep stored on a closet shelf when not in use. If you're a cosmetic connoisseur like myself, why not get a makeup cart you can wheel around when you get ready in the mornings. My sister-in-law has a beauty cart and though it doesn't work with my space and needs, I realllllly want one. It's just beautiful to look at and keeps everything in one handy place. If you don't have much makeup or just like having it out on display for decorative purposes, a vanity tray might be a perfect option for you. There's no need to limit yourself to items designated for vanities either. Get creative! 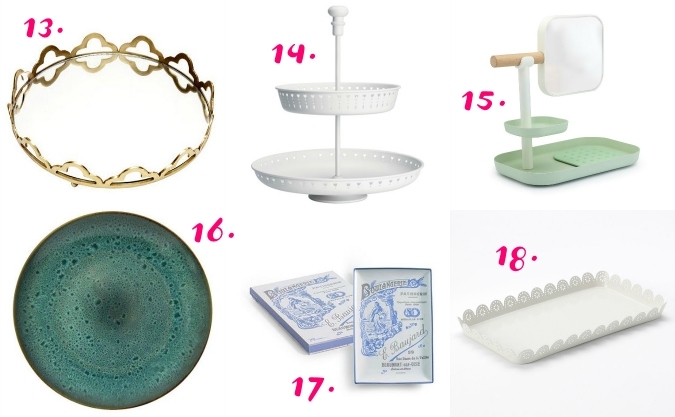 Tiered dessert trays and porcelain dishes can easily be repurposed to store cosmetics. 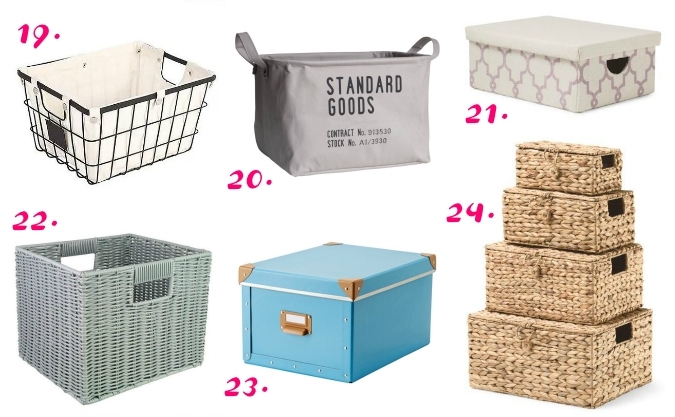 If you have the shelf space but don't want all of your products to be visible, consider scooping up some cute baskets or boxes that will blend in with your decor and fly under the radar. 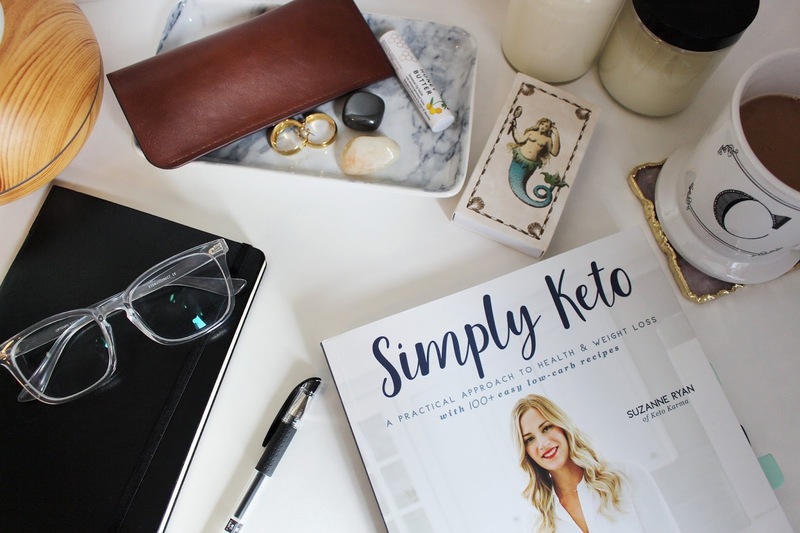 Not everyone likes to have their makeup on display and there are just some TMI beauty items we like to keep under wraps. If you really want to be organized about it you can use labels to keep things neat. If you are fortunate enough to have extra drawer space lying around but don't want to just dump all your products in haphazardly there are lots of organizational drawer insets you can buy to contain and separate your cosmetics. It makes things so much easier to find and see exactly what you have. They come in a variety of shapes and sizes to suit all your needs. If you have them handy you can even use old cardboard beauty subscription boxes to separate your items. 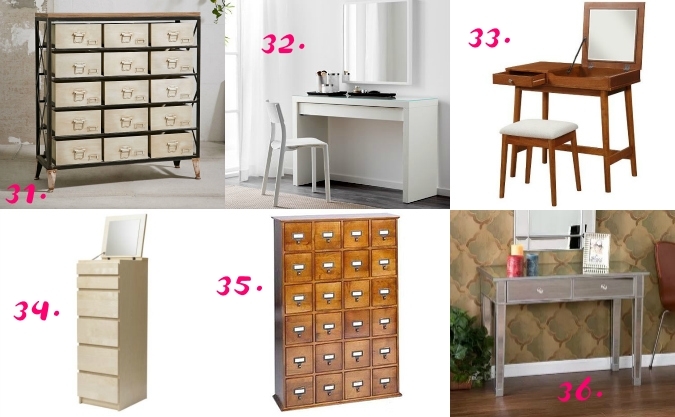 If you have a lot of extra space and are looking for a vanity or piece of furniture to house your beauty bounty, there are some lovely options to suit your current decor. Think outside of the box. You don't need to go with a typical vanity if that doesn't suit your space or needs. Dressers, console tables and chests work just as well. Find a piece of furniture you love and adapt it to your needs. I'm actually a big fan of the look of apothecary and card catalog cabinets! 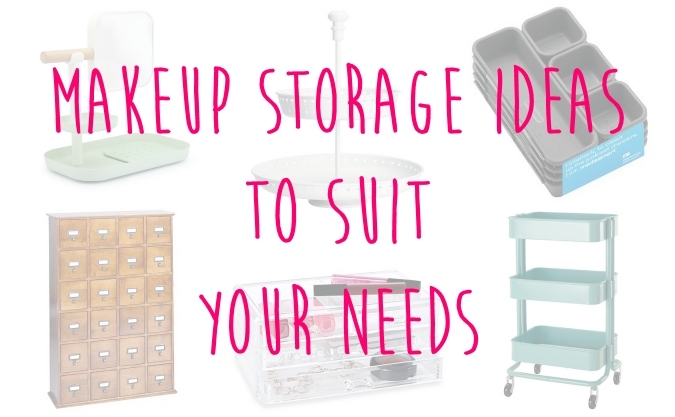 Hopefully I've given you some new ideas for how to store and organize your makeup. Try not to get caught up in what everyone on social media is doing because that might not be what suits your needs. Consider what works for your space and style best and get creative! There's no reason you can't repurpose containers and shelves you already love. It's all about making your storage work for your needs and preferences. Good luck, everyone! If you do update your beauty storage I'd love to see what you come up with! 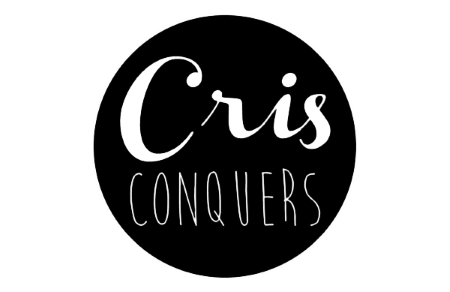 Tag me on Instagram or Twitter @CrisConquers. Special thanks to Kerrie for suggesting this post! 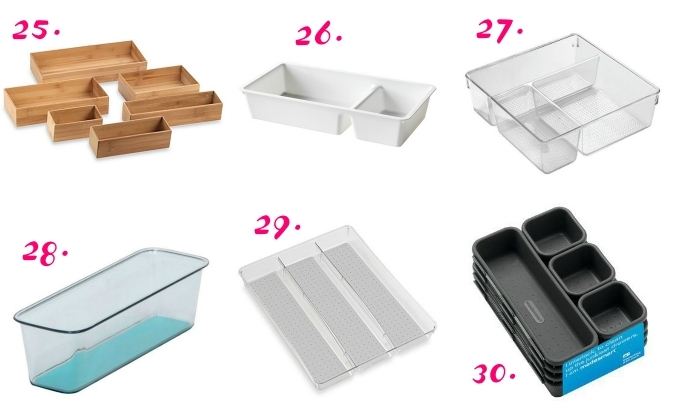 This is what I use for my beauty storage: http://www.ikea.com/us/en/catalog/products/50192822/. What's sad is that I am still totally out of room in it, but I am trying to get better with not hoarding products and not buying stuff I don't need. I love the ALEX! I want one because I think it's a perfect way to store makeup but unfortunately I just don't currently have the space for it. I know a little something about makeup hording as well, trust me. I think I'm going to take a break from subscription services for a while because it's becoming too much and I'm still purchasing new things apart from them. I simply experienced the most awesome facial from Azure mercury. It had been one of the best facials I have ever had. 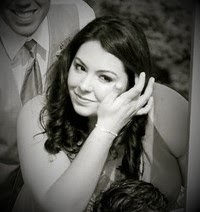 When I looked at my pores and skin it had been positively excellent her- I looked like I had a couple years removed. I am very happy and I’ll definitely return read this ….